I received the honor to have a conversation with STL by Design, a new podcast produced by AIGA STL leaders, Anna Heinze and Jayvn Solomon. Catch how the conversation unfolds as we talk design journeys, social justice, and the power of relationships. 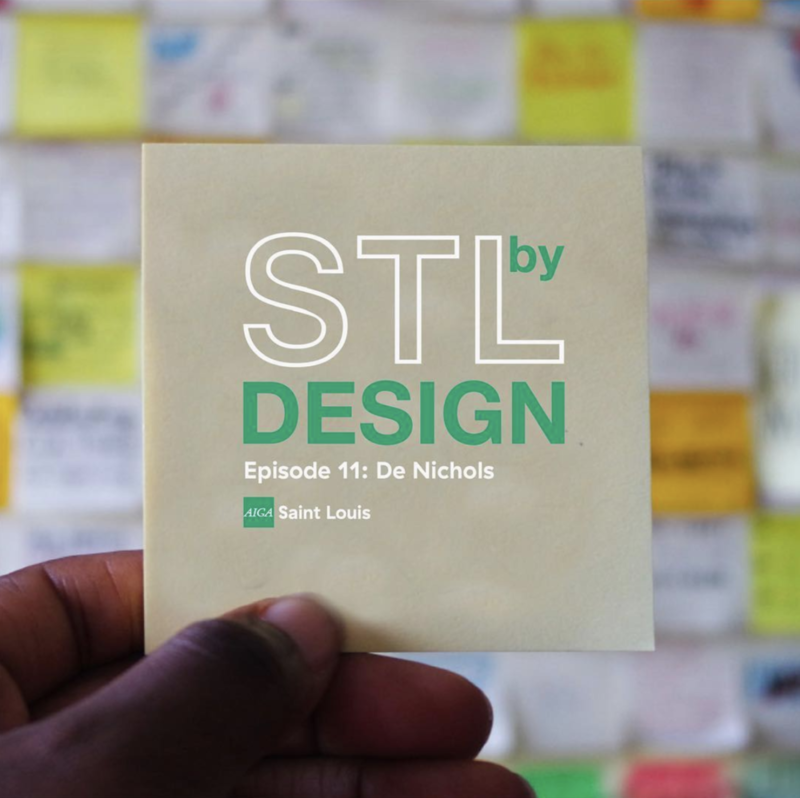 Listen to more episodes from STL by Design.